Reiki healing is a latent skill that anyone can develop in a relatively short space of time, through studying with a Reiki master. It is a hands-on type of healing that enables the practitioner to balance energies within the receiver (or self). Reiki healing can be done directly to the receiver, using specific hand positions. The practitioner serves as a conduit for delivering the healing energy. The energy flows into the body and out through the palms of the hand for healing. Direct contact between the palm and the recipient is not required for Reiki energy to flow. Unlike Western medicine, where the practitioner is diagnosing and applying specific treatments and drugs, the Reiki practitioner doesn’t manipulate or direct the healing energy. They act as a conduit, enabling the Reiki energy to flow through themselves, into the patient. It is hard to find solid scientific data for spiritual matters – Often, more important is the integrity, heart and intention of the practitioner to do good. Reiki has three levels, though some variants have more, three is the standard. The first and most basic level open up your Reiki healing energy channels. Even at this level, you have developed a life-long skill for healing yourself and others. 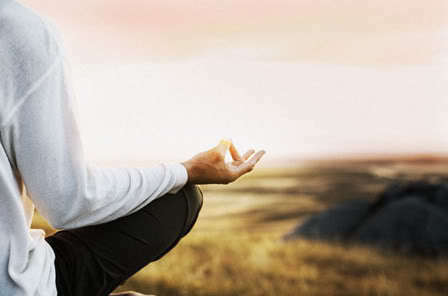 The amount of Reiki energy that a level I practitioner can channel is less than levels II & III. Reiki Level II introduces additional healing methods, including the use of symbols and distant healing. The third level is that of master. Those that reach master level can teach levels 1,2 & 3. A Reiki practitioner may perform healing on themselves using hands-on or remote healing. Read Reiki Self Healing: Learn to heal your body and mind with Reiki for full instruction on how to perform hands-on Reiki to yourself. Use this technique after studying level 1 Reiki – Reiki Level 1 Training: What to expect and how to prepare. The posts in this category go into detail about each level, how to find a Reiki master and how to apply the healing to yourself and others. Also take a look at these posts for more information on the use of symbols and music in Reiki healing. 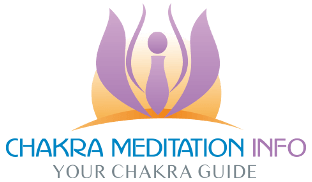 Directly browse the Reiki category archives in the right-hand sidebar.